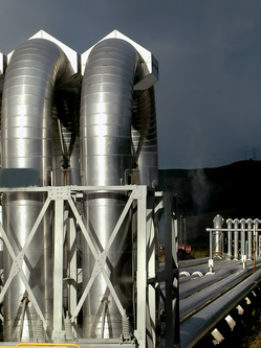 Emerton assisted ORMAT, the global leader in Geothermal energy, in the acquisition and regulatory due diligence of the geothermal assets in the Carribean islands. Ormat Technologies, Inc. (NYSE:ORA) announced it has signed a binding Memorandum of Understanding (MOU) to acquire, gradually, 85% of Geothermie Bouillante SA (GB) at a total company enterprise value of up to around €52 million (approximately $56 million USD, based on current foreign currency exchange rates). GB owns and operates a 14.75 MW geothermal power plant and owns two exploration licenses with a total additional potential capacity of up to 30 MW, all located in Guadeloupe Island, a French territory in the Caribbean.